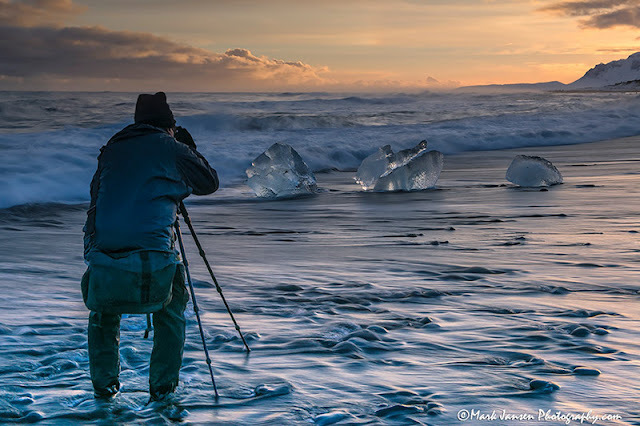 Jansen Photo expeditions offers a special Iceland Winter Photography Expedition. They will be bringing you the best of Iceland in their small group workshop. You will be photographing the incredible aurora borealis, ice caves, Diamond Beach and much more as you explore the West and South Coast of Iceland. The next expedition will occur on Feb. 18-25, 2017. That sounds like a dream to me, I definitely want to try this expedition one day.